Several states have expressed strong opposition to the administration efforts to expand offshore drilling over concerns of oil spills and threat to coastal economies. Last January, the U.S. Interior Department proposed to open more than 90 percent of the outer continental shelf acreage for oil and gas development under its 2019-2024 draft program. 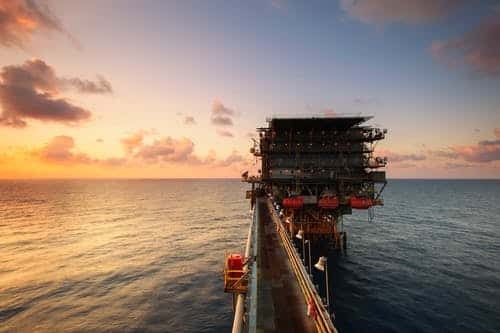 The proposal would open the majority of the Eastern Gulf of Mexico region to leasing for the first time since 1988, and also include leases in the Pacific and Atlantic regions where there have been no sales since 1984 and 1983, respectively. Last November, the administration issued authorizations to five companies proposing to conduct geophysical surveys for oil and gas exploration in the Atlantic Ocean.